Pay as you go classes week commencing 19th Feb 2018! 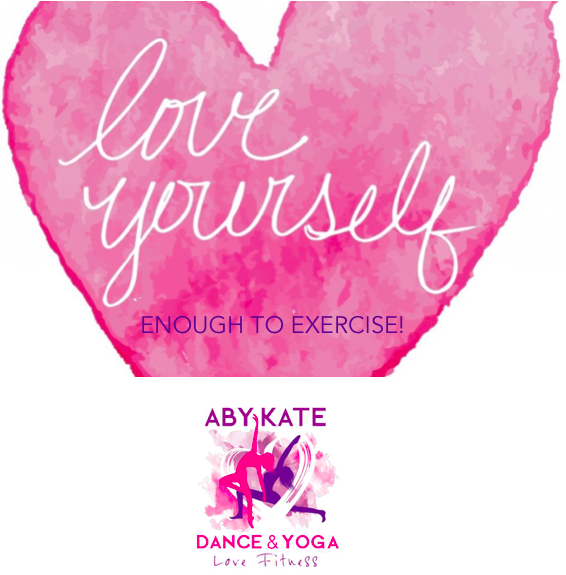 LOVE YOURSELF ENOUGH TO EXERCISE! – dance, stretch, strengthen do something for you! Come and feel the many benefits of exercise, especially in a friendly, fun way! Newcomers welcome!! !